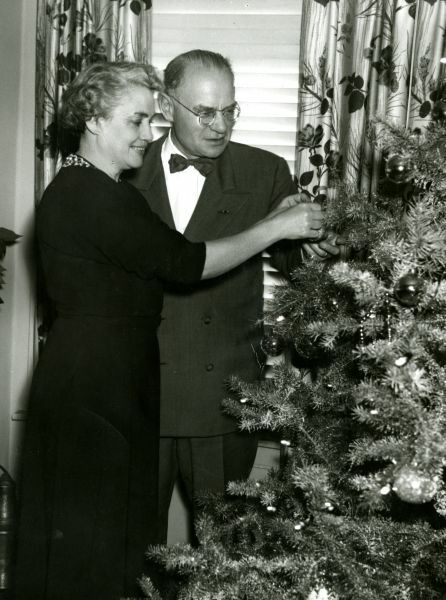 President and Mrs. Edman decorate a tree, 1954. Of course we believe in angels – but do we? The Christmas story abounds in references to angels who spoke to Zacharias, Mary, Joseph, and the shepherds. The scriptures assure us that angels are “ministering spirits, sent forth to minister to them who shall be heirs of salvation” (Hebrews 1:14). They are our unseen but very real helpers; and we should believe in them Christmas Day and every day. There is no need to be afraid! The Christmas story abounds in assurance for the apprehensive. The word to Zacharias was, “Fear not…” (Luke 1:13). To Mary it was, “Fear not…” (Luke 1:30) To Joseph it was, “…Fear not” (Luke 2:10). And to all of us it is, “Fear thou not; for I am with thee: be not dismayed; for I am thy God: I will strengthen thee; yea, I will help thee; yea, I will uphold thee with the right hand of my righteousness.” (Isaiah 41:10). Afraid of something or somebody? This exotic object might resemble the genie’s bottle from the 1960s TV comedy, I Dream of Jeannie, but it is actually a drum. In 1946 diplomat Kenneth Landon traveled frequently to Thailand, attempting to define how that country might integrate into the United Nations. One trip involved attending the cremation of the newly deceased king and the coronation of his brother. During the immediate post-war years many Thai experienced tremendous difficulties after surviving the Japanese invasion of their land. Attempting to re-establish their influence, the Thai often exercised hard decisions, such as offering artifacts to visitors they trusted. 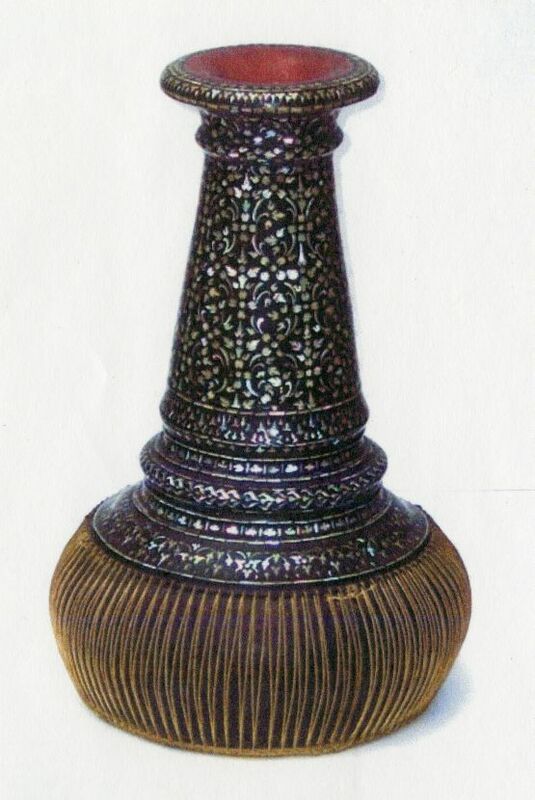 One family claimed that their lizard skin drum with its abalone mosaics was authentic to the monarchy of either King Mongut or his son, Prince Chulalongkorn, both featured in Margaret Landon’s classic novel, Anna and the King of Siam, which was later reworked by Rodgers and Hammerstein into the popular Broadway musical The King and I. The family offered to sell Kenneth the drum which they assured him was a prized possession. He was able to ship the drum to Washington, DC in the diplomatic pouch, thus avoiding the complications of a private sale. Kenneth and Margaret’s son, Will, received the drum as an inheritance from their estate. The papers of Kenneth and Margaret Landon are available for research in Special Collections, Buswell Library. Thanks to Will Landon for providing the artifact and information. 2016 marks the final year in which the hard copy of Wheaton College yearbook, The Tower, is published. Due to budgetary restraints and relative lack of interest among students, the administration decided to cease publication. From this point forward information will be collected digitally. 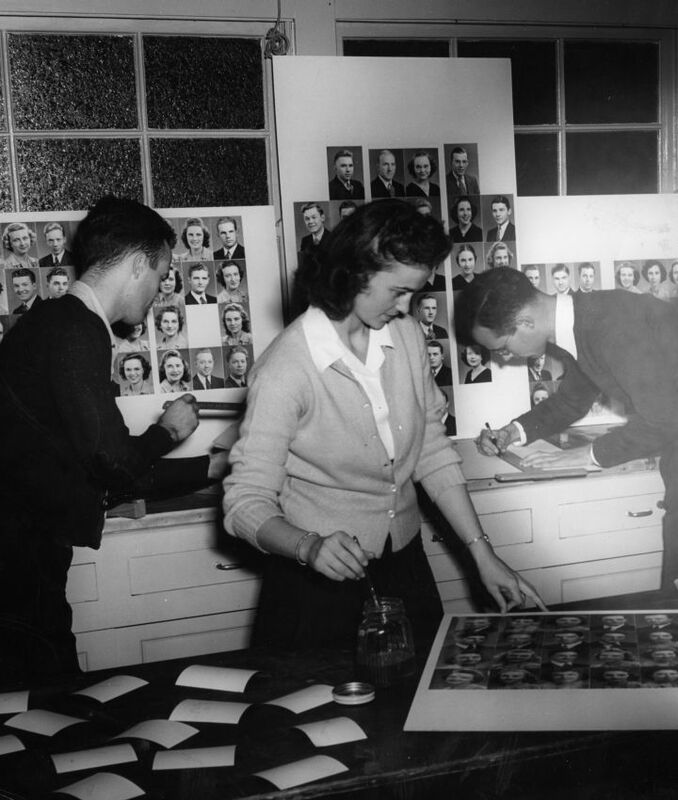 Collectively, the yearbooks cover approximately 2/3 of the college’s 156-year life, capturing for posterity priceless moments and pertinent personal information. Or sing a song at least? In presenting the first edition of The Tower, the Junior Class has attempted to concentrate the events of the college year in such form that they will be kept and treasured by the students in years to come….If this book affords the graduate pleasant reminiscences and inspires the undergraduate with a greater devotion to Alma Mater, the Juniors will feel they have accomplished their plan. Indeed, The Tower, initially printed by Schulkins Printing Co. of Chicago, appeared annually, maintaining traditional packaging with a few notable variations. 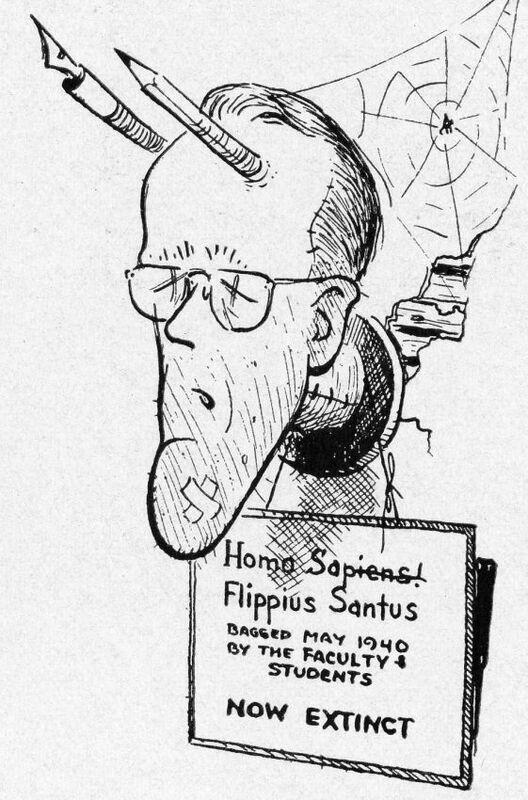 For instance, the 1941 Tower, edited by artist Phil Saint, is liberally peppered with his own gently humorous caricatures of faculty and campus life. In fact, Saint includes on the final page a cartoon of himself as a stuffed head, Flippius Santus, “now extinct.” Years later Saint’s brother, Nate, would die with Jim Elliott and four other missionaries at the hands of Waorani tribesmen in Ecuador. In 1945 a saddle-stitched paperback supplement, The Armed Forces Tower, exhibiting several galleries of Wheaton College active duty soldiers and deceased Gold Star Veterans, was distributed with The Tower. The Armed Forces Tower also exhibits an illustration for the proposed Memorial Student Building, eventually built in 1950 after a fundraising campaign. The structure now serves as the political science department. The supplemental edition also contains Dr. V. Raymond Edman’s famous tribute to the young men and women populating his beloved campus, the “brave sons and daughters true” who carry the gospel of Christ to far countries. The most innovative packaging of The Tower appeared in 1972, when it was divided into three paperbacks, each profiling an aspect of campus life with artistic photos and scattered poetry. The package includes a cassette tape recording of philosophy professor Dr. Stuart Hackett’s band in concert. Like any journal, The Tower faithfully records the moods, milestones and fancies of the hour. The College Archives, Buswell Library, where a complete set of The Tower is maintained, bids a fond adieu to this perennially useful historical document. Why the secular notion of luck should not replace providence. While conducting doctoral work at the University of St. Andrews, I was challenged to ponder the factors that influenced the church’s theological and institutional development within a secular history department. During that time, I observed that while the cause of historical events was primarily attributed to human action, the mysterious role of fortunate circumstances or “luck” also factored into historical explanations on occasion. I first became aware of this rationale when grading a freshman history paper, which claimed that Cortez’s conquest of the Incas was successful due to luck. This explanation surprised me, particularly in a culture supposedly moving toward the disenchantment of the world, or Entzauberung, as scholars of secularism purport. With new eyes, I began to see the offhand comments about luck in all manner of sources. 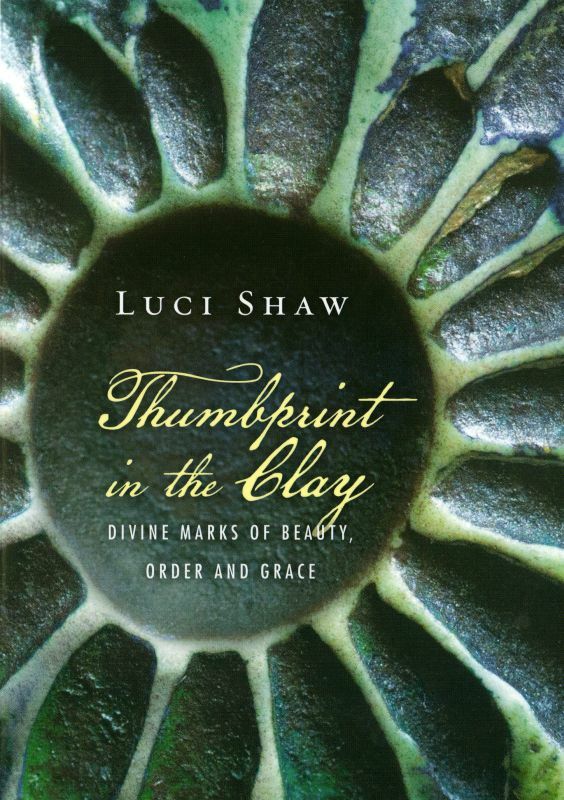 It soon occurred to me that “luck” had become the “providence” of secular culture: that force beyond human comprehension, which could not be ignored, bringing about opportune circumstances for some and not for others at particular moments. If Tertullian were alive today, he might ask, “What do Christians have to do with luck?” For a believer and an historian of the church and theology, luck is not the ultimate explanation. Understanding the ongoing “mysterious influence” of Christ in our world is not a search for luck, but for God’s hand in history. Greg Livingstone is a pioneer missionary to unreached Muslim peoples. His love for the millions of Muslims who had no opportunity to hear the gospel led to the founding of Frontiers, a mission agency specializing in church planting among Muslim nations and communities. Frontiers oversees 1,300 workers in 50 countries of Africa and Asia. Livingstone tells his story in You’ve Got Libya: A Life Serving the Muslim World (2014). The following passages relate his experiences as a student at Wheaton College in the late 1950s. At Wheaton, I met for the first time real Christians who weren’t Baptists. I initially confused Plymouth Brethren with Jehovah’s Witnesses, because they used different church vocabulary than I’d known. But I figured that since Wheaton grad Jim Elliot, who had been killed two years earlier as a missionary in Ecuador, had been Plymouth Brethren, they couldn’t be that bad. Even more riveting to me was my discovery of Bible-believing Presbyterians. They seemed to love God with their minds! Unlike me, most of the other students at Wheaton came from evangelical families. They’d heard it all before — sometimes ad nauseum. Far too many students were at Wheaton at the insistence of their families, who feared secular universities. Wes Craven, a suitemate during my freshman year, later became a director of horror films in Hollywood, despite spending his first twenty-two years imbibing sound biblical teaching. In my quest to hang out with the spiritual guys, I got acquainted with an unknown Wheaton graduate, Bill Gothard, who was organizing Bible clubs in high schools. He asked me to oversee a group in Roselle, near Wheaton. Later, I became his assistant as he developed a new ministry. He would often use clever chalk illustrations to explain biblical concepts. Lugging his chalk board from church to church, we visited pastors to explain the principles that were later incorporated into his Institute of Basic Youth Conflicts. Gothard’s ministry was helpful to many young people. My experiences at Wheaton College were certainly formative and preparatory for the rest of my life. 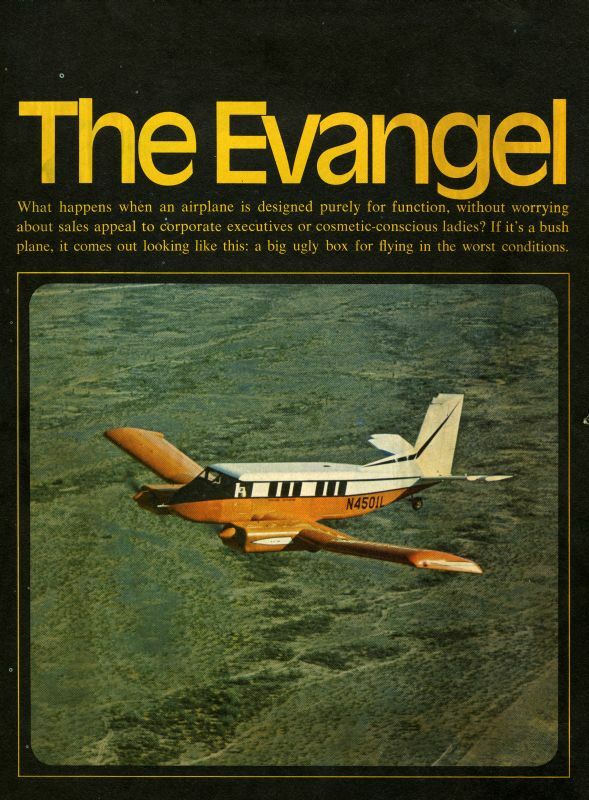 Daily, we sat in chapel listening to some of the greatest bible expositors of the time. I was stunned when the British pastor Alan Redpath spoke on Jesus’ parable of the wheat and the tares. I worried that I might be chaff — that I wasn’t really born again. I ran back to my room, dropped to my knees, and prayed, “Lord, if I am not really converted, if I am not really yours, I submit to you right now as my Lord and Savior.” I’ve never had to bring up the question again. 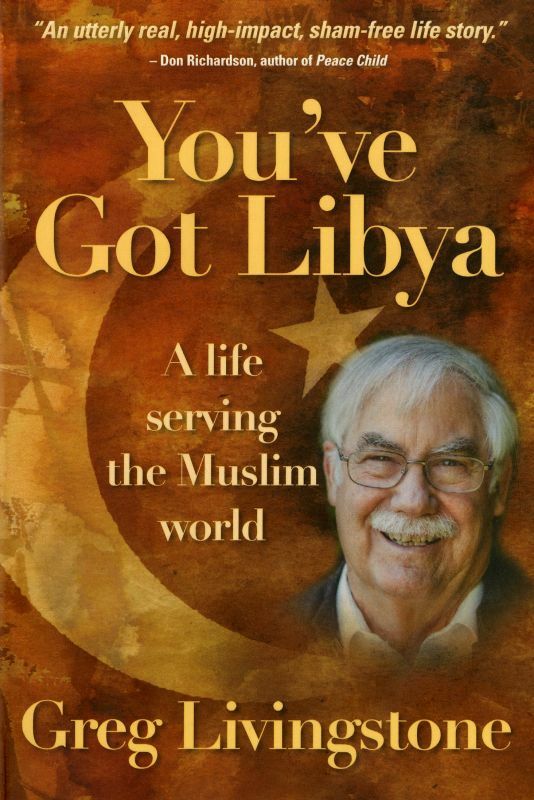 You’ve Got Libya is endorsed by George Verwer of Operation Mobilization, Don Richardson, author of Peace Child, Professor John Frame of Reformed Theological Seminary and many others. A romance that endured through half a century approaches its climax at Evanston today, when Mrs. Ella H. Ellis, 73, of Evanston, and Edward F. Fox, 76, of Albany, Oregon, exhibited a marriage license. They were sweethearts when they attended Wheaton College together in 1868 and became engaged then, but Mr. Fox left to finish a college career at the University of Michigan. Then he went west. They drifted apart until both married others. The wife of Edward Fox died two years ago. 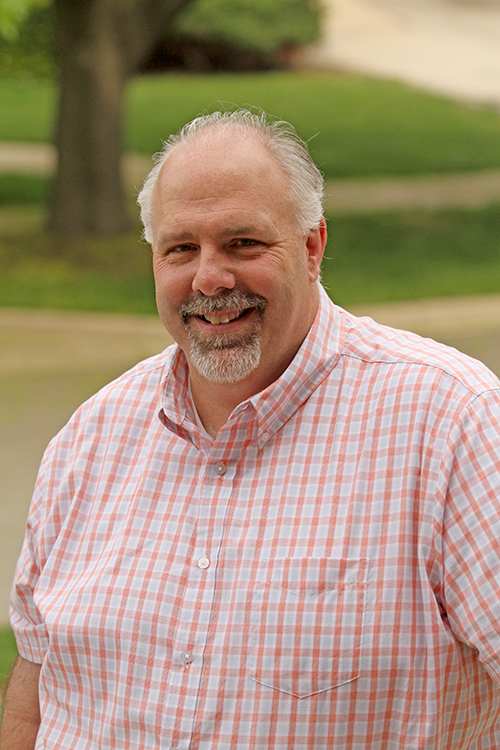 When he came out and called on his old sweetheart while passing through Chicago, he learned that her husband, John Ellis, a Congregational minister, died 13 years ago. Old memories were rapidly recalled and other events forgotten. “There’s nothing half so sweet in life as love’s young dream,” Mrs. Ellis quoted as they planned their honeymoon. We think that we may live in a time of deeply partisan politics with a heightened pomposity. However, the fear of the wrong candidate winning is not a new fear. Just prior to the election of 1880 Maria Bent Nichols wrote to her sister Mary Bent Blanchard. Her letter discusses the general niceties of 19th-century correspondence but then moves to the upcoming election. Looking forward to Garfield’s victory, Nichols feared a win by Winfield S. Hancock. We are not told in this letter the cause of Nichol’s fear, but if Hancock won she felt that the country would have been “given over” which is likely a reference to being “given over to Satan” not unlike the troubles sent upon the biblical Job. Maybe Nichols feared for the stability of the economy. A key element of the 1880 presidential campaign was a return to the gold standard for the country’s currency. This was good for fighting inflation, but very bad for those with heavy debts. 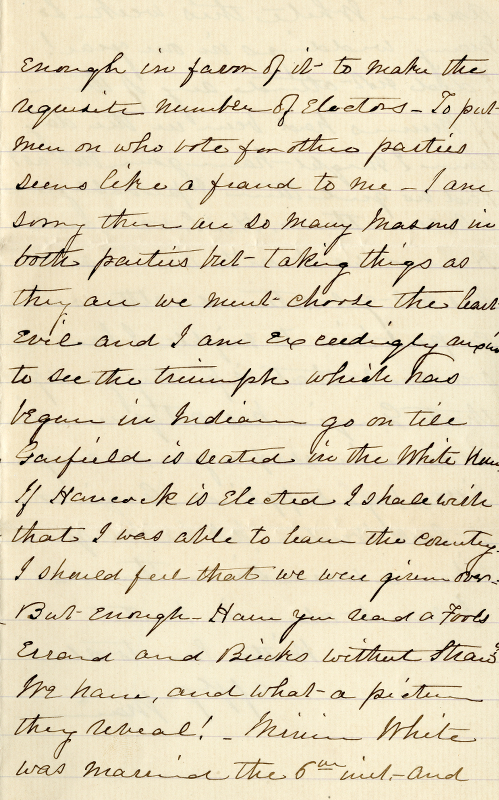 This and other letters to and from Jonathan and Mary Blanchard can be found housed at the Wheaton College Archives of Buswell Library at Wheaton College.